Lunden Reign formed in the summer of 2013 following a tour of the UK by the Lora G & Nikki Lunden Band (Lora G now spelled Laura Espinoza-Lunden). 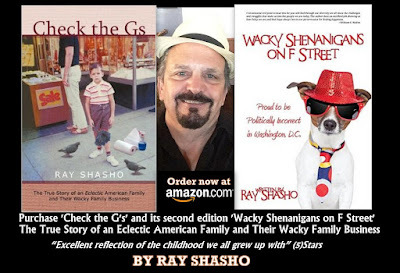 Since then the prolific songwriting duo, along with their producer & song co-writer, Luis Maldonado (lead guitarist for TRAIN) released their critically acclaimed debut "big beat, alt rock album "American Stranger" in 2015. “AMERICAN STRANGER” received multiple music magazines’ “TOP 10-BEST OF” Lists for 2015. 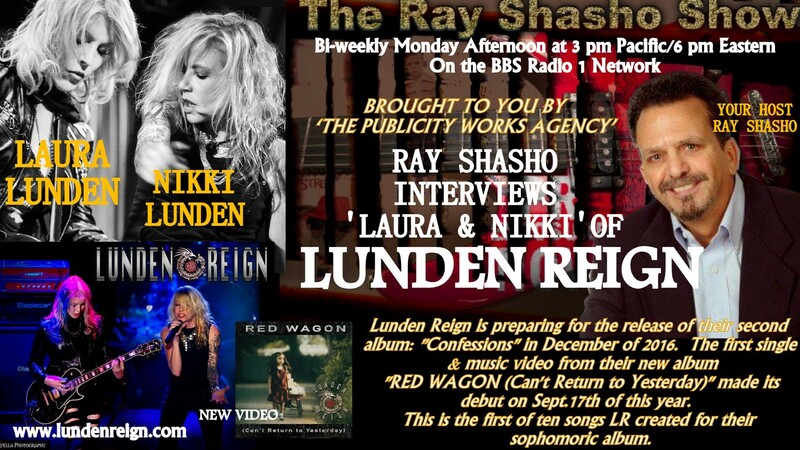 Lunden Reign is preparing for the release of their second album: "Confessions" in December of 2016. The first single & music video from their new album "RED WAGON (Can't Return to Yesterday)" made its debut on Sept.17th of this year. This is the first of ten songs LR created for their sophomoric album. 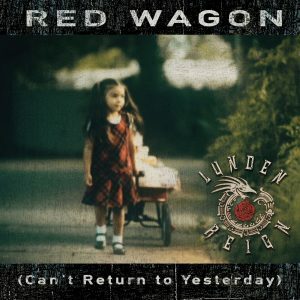 My Review of “Red Wagon (Can’t Return to Yesterday)” by Lunden Reign reads as follow … "It is by far the best song and music video to date by one of the finest bands to arrive on the rock music scene since the 90s. 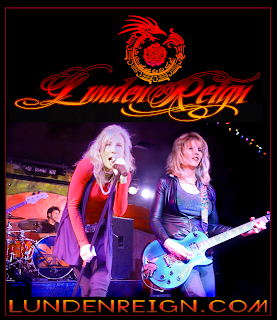 Nikki & Laura Lunden are a seductive badass duo liberating rock to its glory days. Laura’s proficient songwriting and masterful electric licks are driven by Nikki’s amazing vocals and intensity. The girls acquired a similar musical brilliance and tenacity as legends … Heart, Joan Jett, The Bangles, The Go Go’s and Letters to Cleo. And if “Red Wagon (Can’t Return to Yesterday)” is an indication of even better things to come, than their new album to be released at the end of this year entitled "Confessions" should be epic! The song and video are up for Grammy consideration in "BEST VIDEO" and "BEST NEW SINGLE" … They’ve got my vote, I truly love this band!" Nikki & Laura are the core members of Lunden Reign along with Producer & co-writer Luis Maldonado. Nikki & Laura perform both as an acoustic duo: "Laura & Nikki Lunden of Lunden Reign" and as "Lunden Reign" with their full band comprised of: Nikki (lead vocals, guitar), Laura (guitar, keyboards), Matt Lucich (drums), Matt Denis (bass) .When not on tour with TRAIN, Luis Maldonado will sometimes join Lunden Reign on stage. 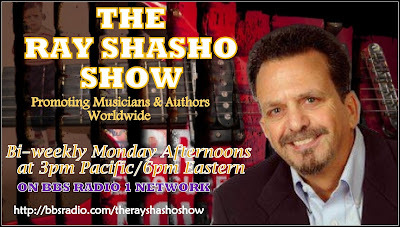 Several legendary rock artists (who love LR's music) have joined them on stage including: Dale Bozzio (Missing Persons; Terri Nunn (Berlin) and Prescott Niles (The Knack). LR has opened for Belinda Carlisle (Go-Go's); Salt n' Peppa and performs regularly on the Sunset Strip in Hollywood. Reverbnation classifies the band’s sound like …Paramore, Evanescence, Fleetwood Mac, No Doubt, and The Cranberries. 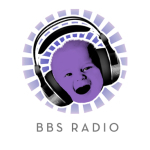 Labeled as …Original Big Beat Alternative Rock Band.